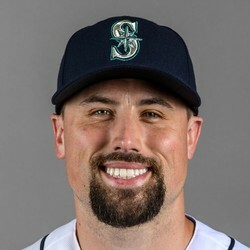 The Mariners have placed reliever Dan Altavilla on the 10-day disabled list, retroactive to June 7, with a sprained UCL in his right elbow. Rest and light rehab is the current prescription for Altavilla, although Tommy John is always a concern with UCL issues. The Mariners will definitely miss the young right-hander, as he has not allowed a run over his last nine appearances since April 29.